For me, it's rose season. A little strange perhaps, but I find rose a little too heavy in the summer, but just perfect as the colder weather begins to set in. This particular perfume from Chloé has been sat on top of my drawers all summer. I've been spritzing it here and there, but only now does it feel right to use it. I am a HUGE fan of the original Chloé, it brings back so many memories (funnily enough, of a friend called Chloe..) We used to go into Debenhams when we were younger, and literally cover ourselves in it. It's such a sophisticated, timeless fragrance. If you know someone who loves rose fragrances - a great christmas present idea! I've always wanted to try this in stores but by the time I get to the Chloe section I've sprayed about three or four already so never get the true scent. Next time I go in Boots I will head straight for this one! I love a beautiful rose scent. 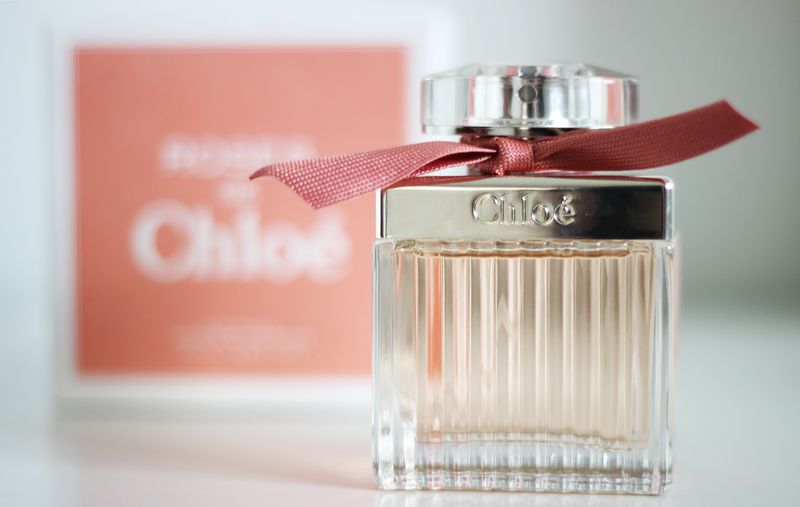 Chloe makes a wonderful perfume. I get mine first week of August! Can't wait.